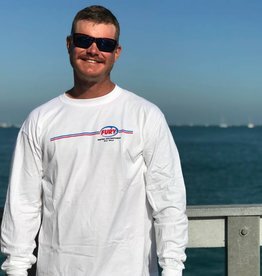 Our original "CREW" long sleeve t-shirt is sure to make you feel like a part of our family... whether you prefer to be a mate or Captain! Whether it's blocking you from the sun or keeping you dry, the quality of this shirt is designed to breathe during any activity. 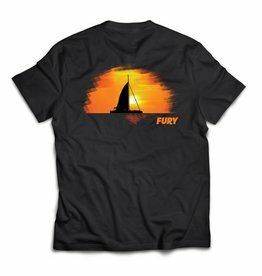 Avoid a sunburn in this cool Fury swag! 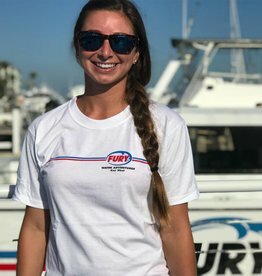 Our original "CREW" short sleeve t-shirt is sure to make you feel like a part of our family... whether you prefer to be a mate or Captain! This image comes from our very own parasail boat in full chute. The design wraps around the back creating the full effect of flying high! 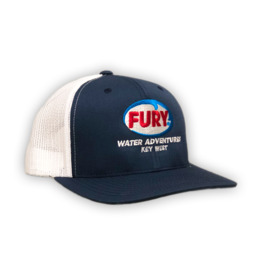 Favorite and most popular snapback. 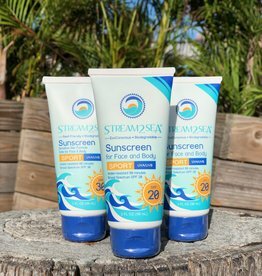 Great for everyday wear... even boat days! 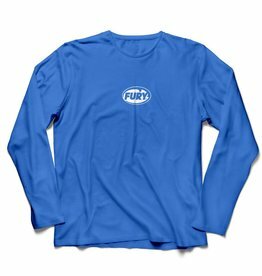 Comfy, lightweight tank with a unique 3D Fury logo. 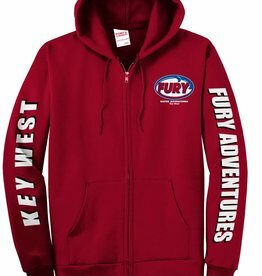 Stylish and easy to wear! 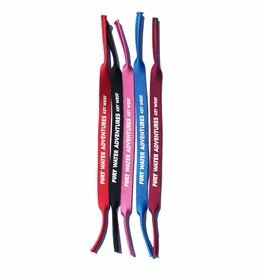 Save your favorite shades in our Fury classic neoprene eyewear retainer. 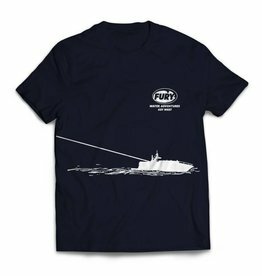 This shirt captures it all! 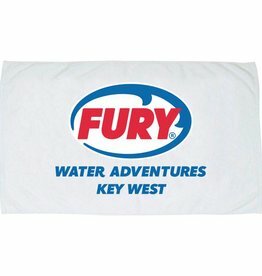 Not only the largest catamaran in the Fury fleet but also our one of a kind Key West sunsets. Experience it for yourself on one of our sunset trips!